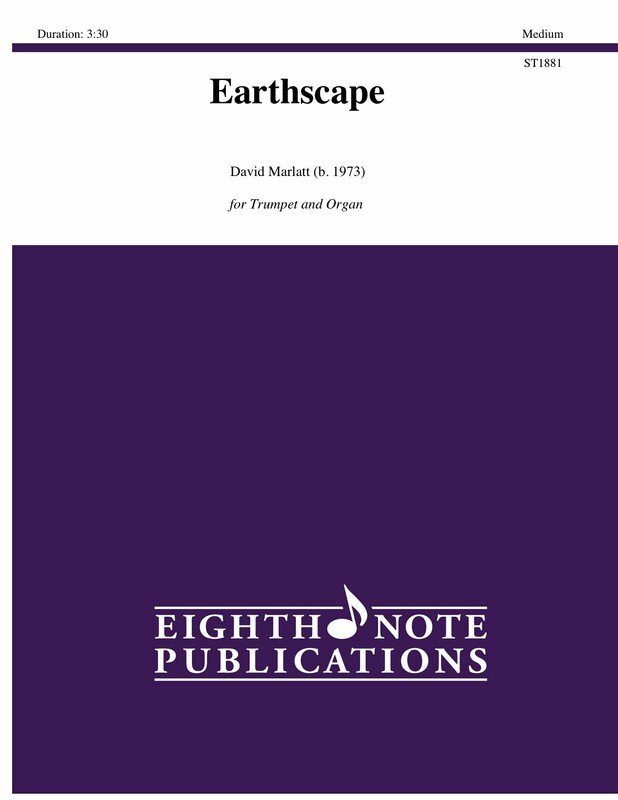 Earthscape is a lyrical piece inspired by the view of our planet from space. In the silent, black vacuum of space exists this bright blue planet, slowly rotating, giving astronauts a serene and breathtaking view of the only source of life in our solar system. This work features the trumpet/flugel horn in a peaceful mood and offers the opportunity for some lyrical soloistic playing.